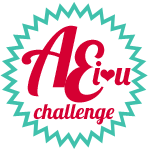 We’re back today with the next AEI♥U Challenge, and I feel pretty confident that you all are going to LOVE it!! Check it! 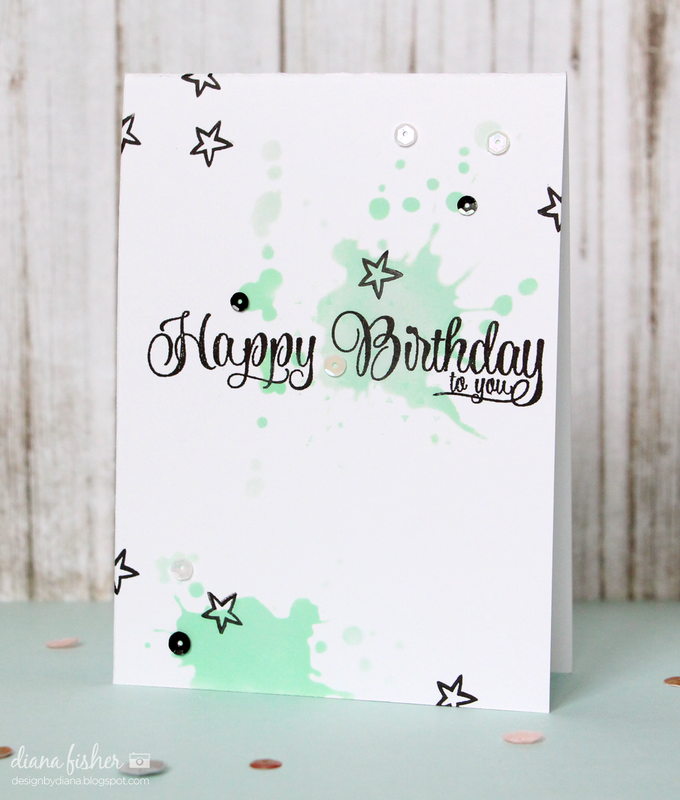 Water color is an enormous trend in card making and scrapbooking these days, and I have to say it’s a pretty amazing trend, don’t you think? Let’s see what the team has prepared for your viewing pleasure and inspiration. 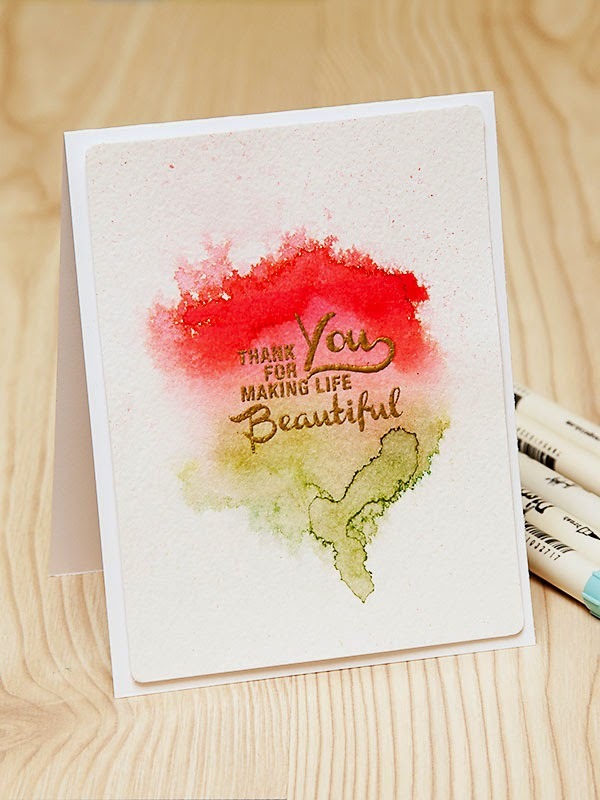 Did they inspire you? 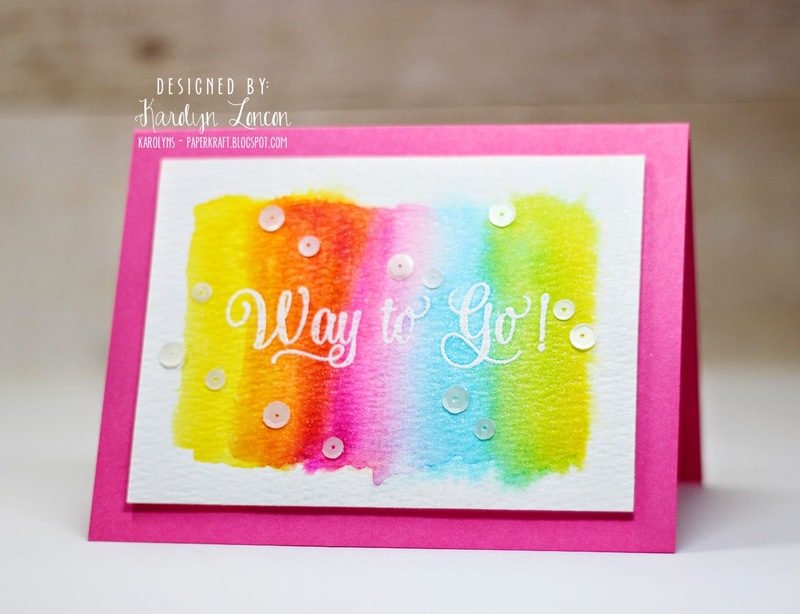 We’d love to see what you would create in answer to the new AEI♥U Challenge. 7. You have until 12:01 AM (Pacific Time) on Sunday, April 13th to enter. 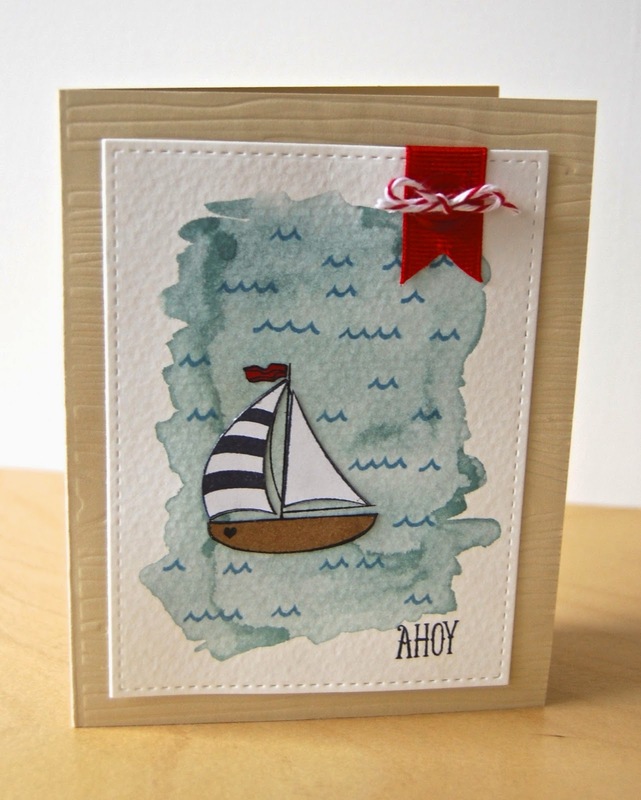 The winner will be announced on Thursday, April 17th at 6:00 AM (Pacific Time) on the Avery Elle Challenge Blog.